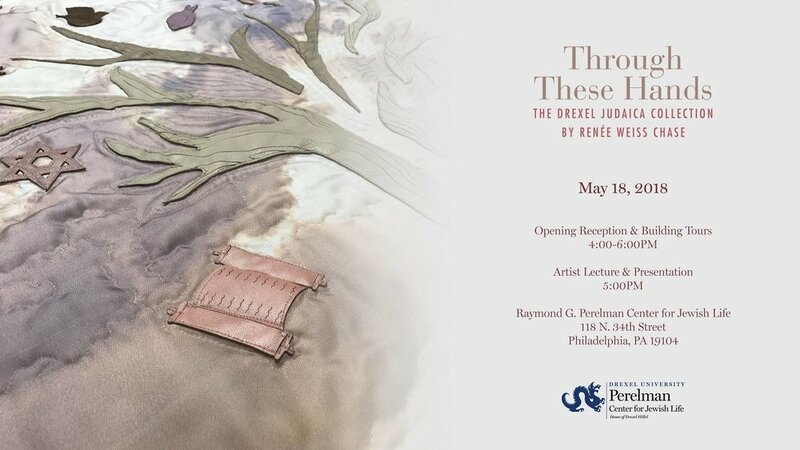 Join us for an opening “shehechiyanu” reception as we celebrate the culmination of a unique Drexel partnership. Former Antoinette Westphal College of Media Arts & Design Fashion Design Professor, Renee Weiss Chase designed and produced an entire custom collection (27 pieces) of ritual items for the three chapels in theRaymond G. Perelman Center for Jewish Life at Drexel University. This project represent the Center's commitment to community engagement and Renee's connection to the Drexel community. Come meet the artist and enjoy light refreshments! Oh, Snap! Book, blog or exhibition?